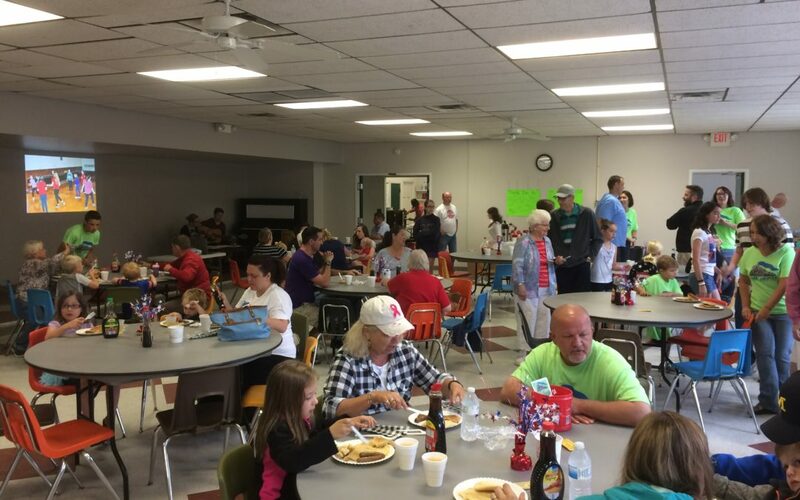 Joining in the Freedom Festival activities, The Depot hosts a pancake breakfast. This gives people an opportunity to tour The Depot and learn more about it. The all-you-can-eat breakfast includes pancakes, sausage and a beverage, all for your donation. The Depot and the Teens in the community appreciate the generous support of our donors. Click here for more information.